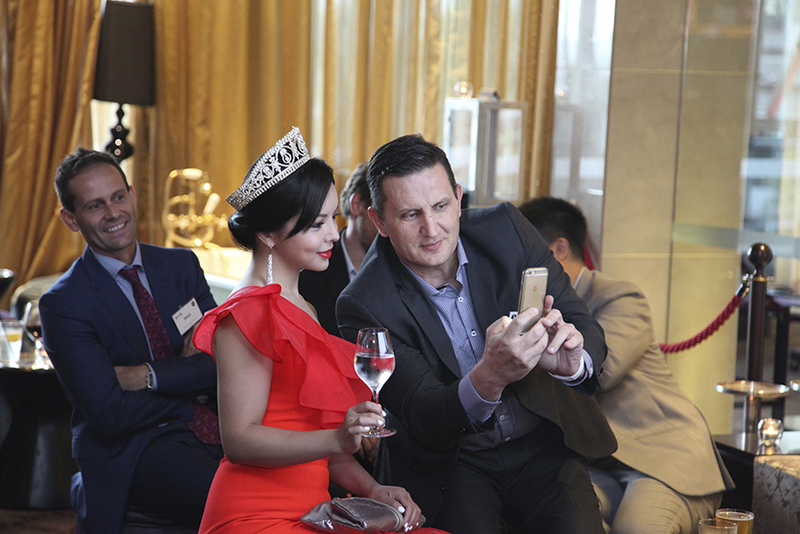 Vision Times Media is a growing multi-media company and we are continuously expanding an array of media platforms to better cater for market needs. 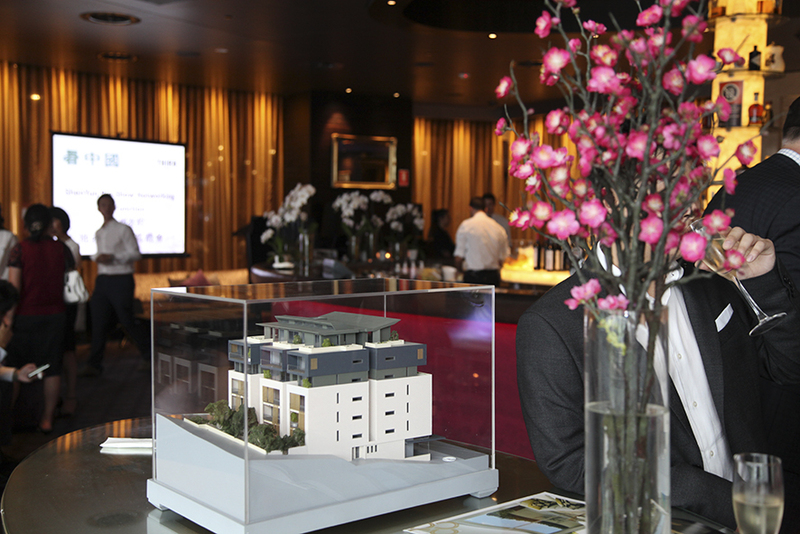 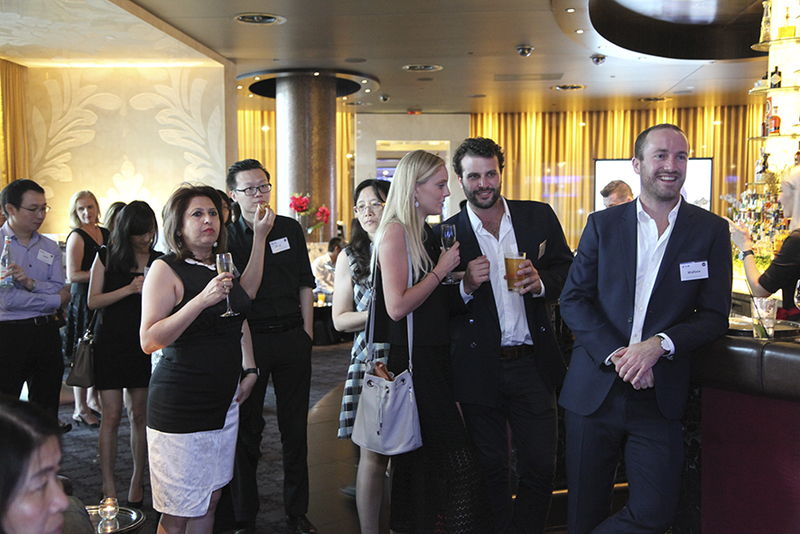 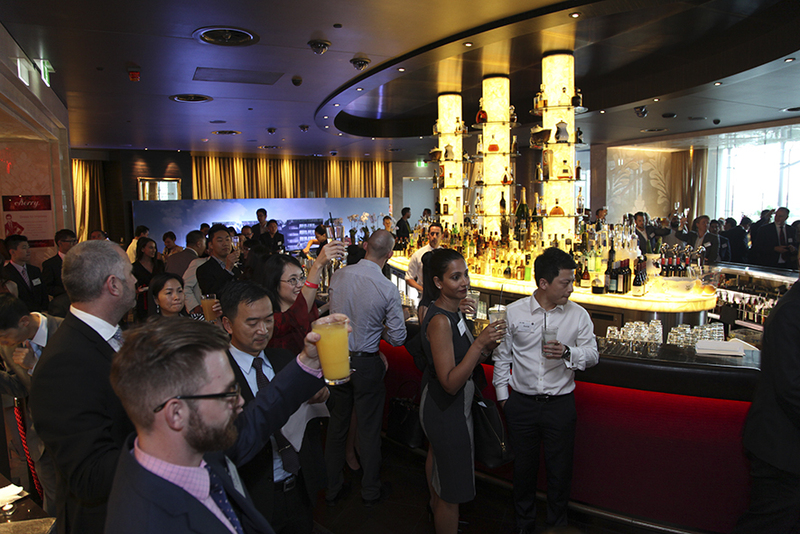 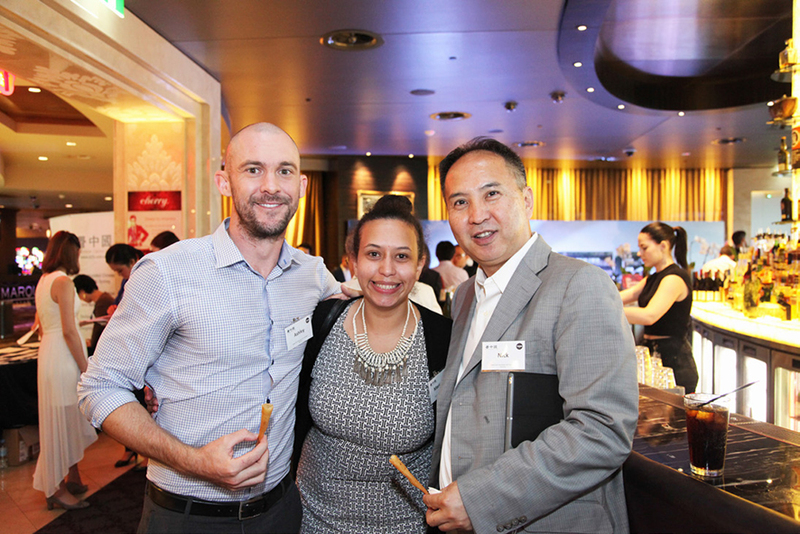 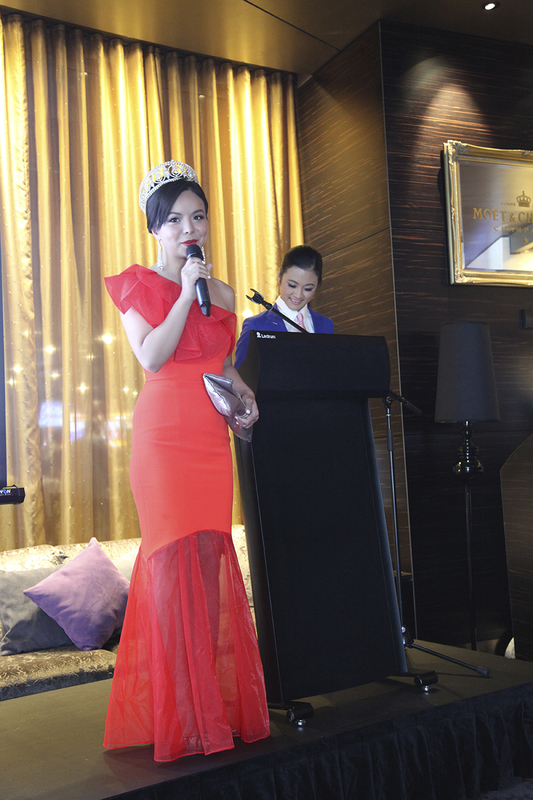 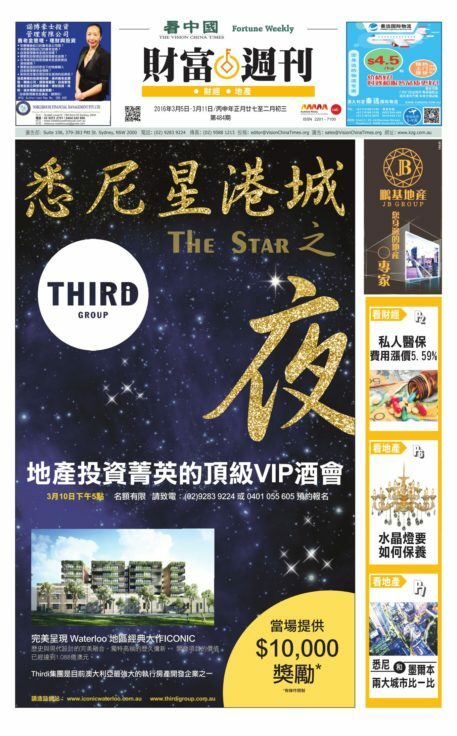 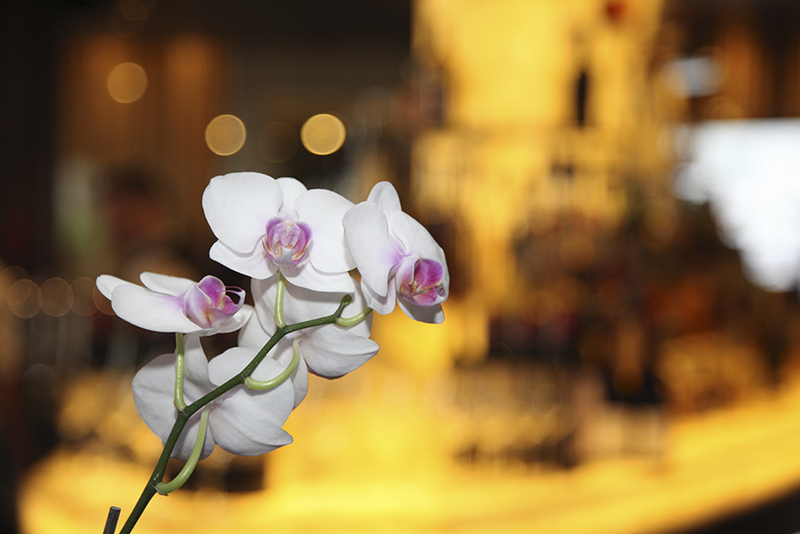 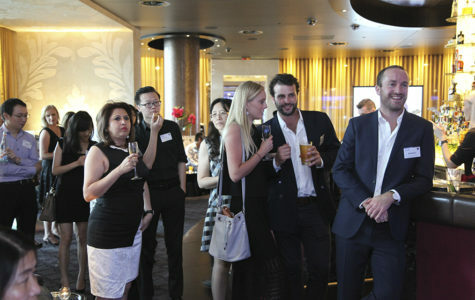 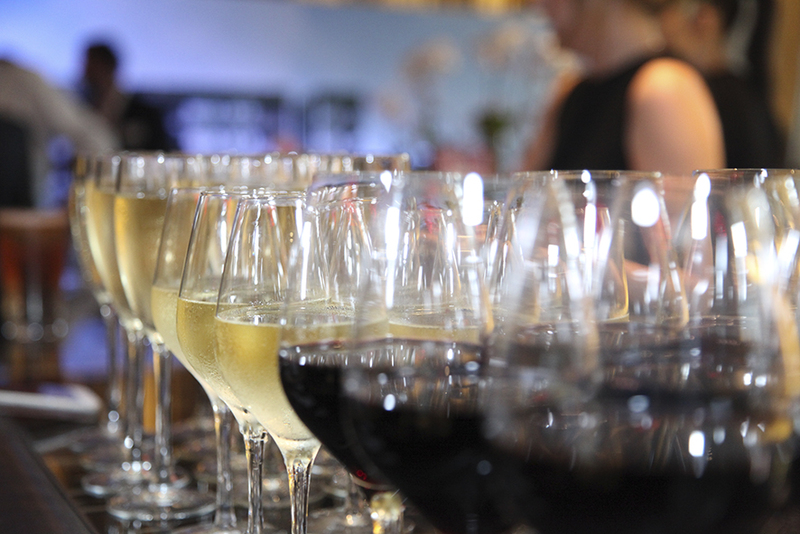 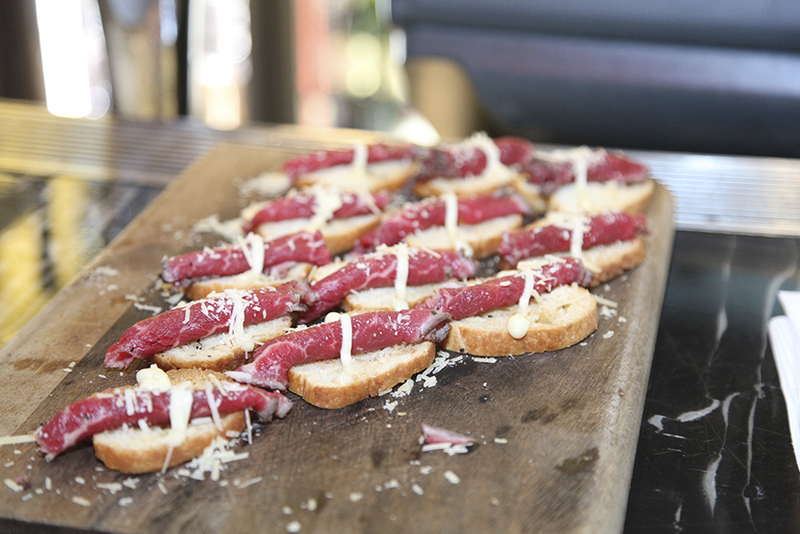 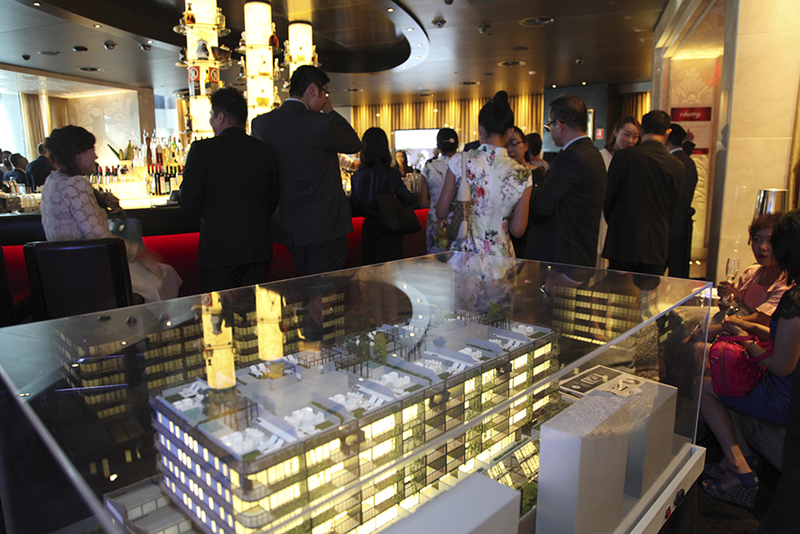 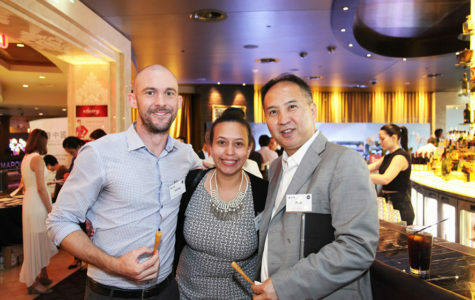 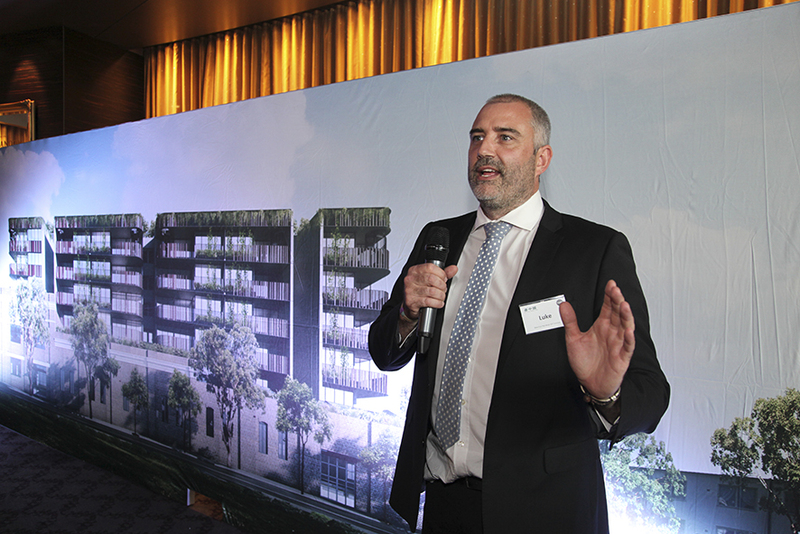 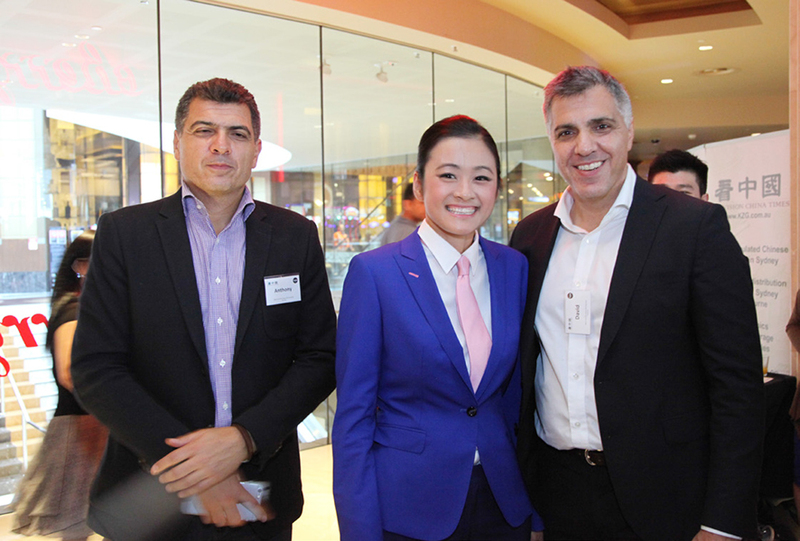 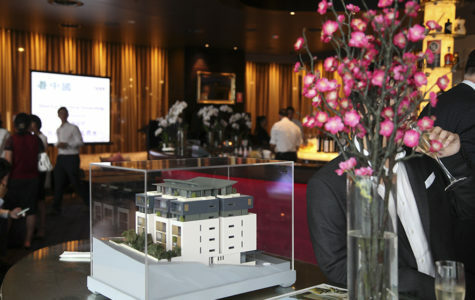 In March 2016, we hosted a pre-show networking VIP event in partnership with Thirdi Property Group. 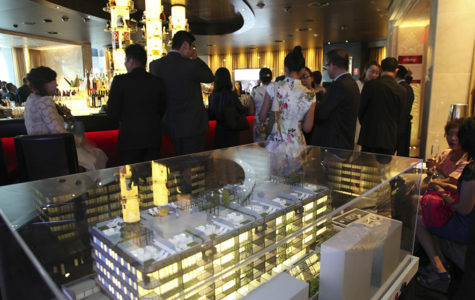 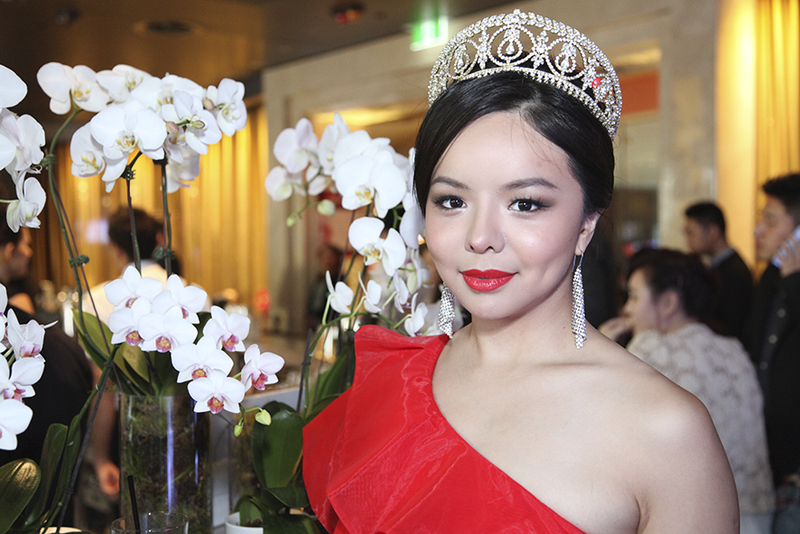 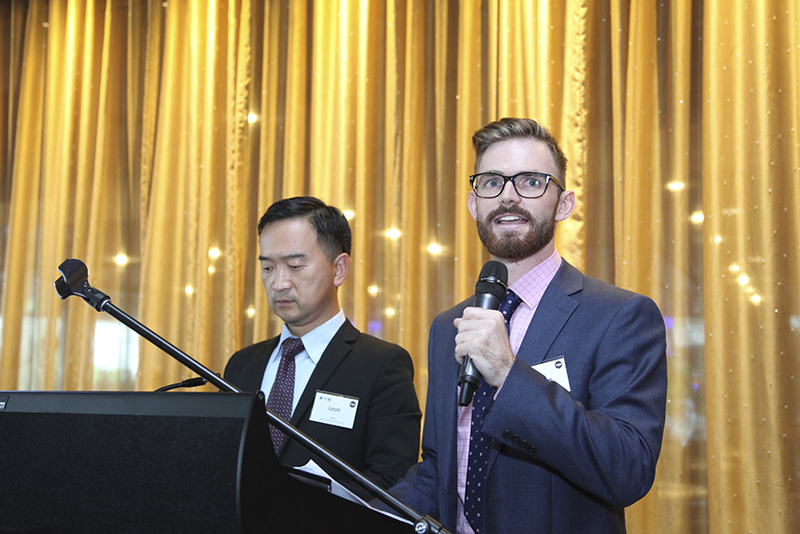 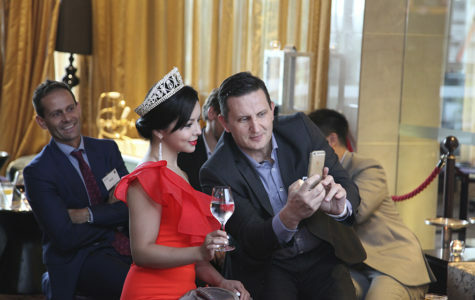 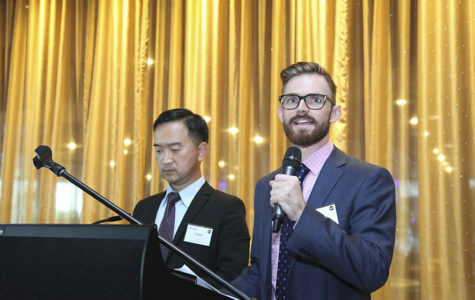 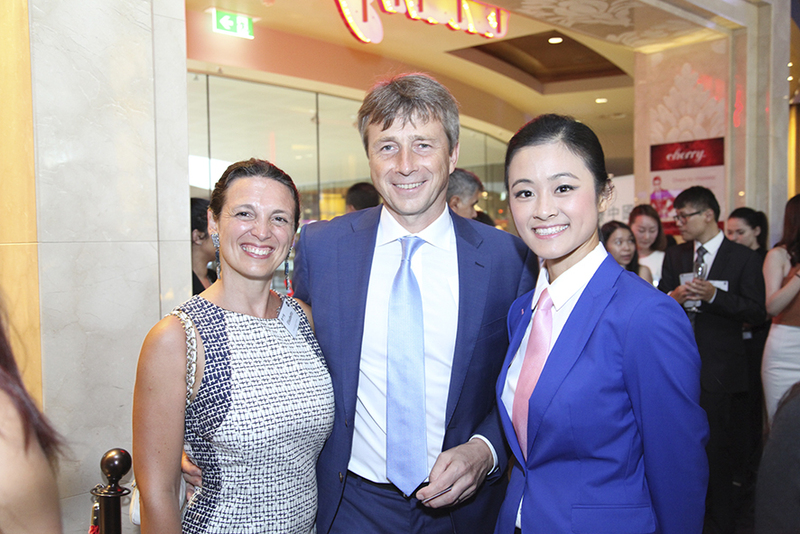 Among the 120 special guests were the Austrian Consul General, Miss World Canada 2015, North Shore Mercedes Benz, Trivett Jaguar, Vanity Group, CEO of Crown Property Group, head of of three Ray White agencies, representatives from Macquarie Group, St George Bank, Fairmount Equities, CityView, Capital Australia Group Properties.